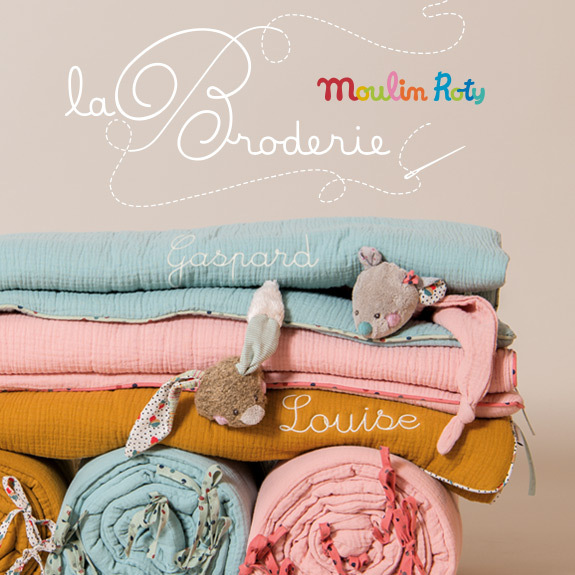 A light breeze caresses the new collection ‘Le Voyage d’Olga’ from Moulin Roty. 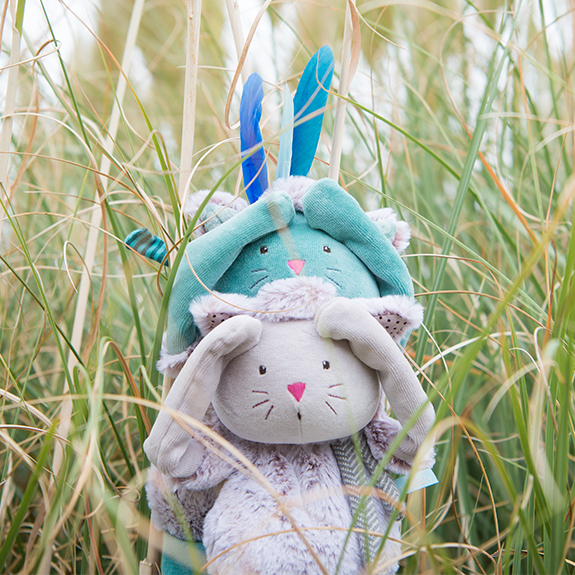 Chaussette the fox crosses rivers and flower filled prairies to join Josephine the whale. Together they dive into the dark blue summer night lit by twinkling stars. Olga’s golden feathers adorn comfortable, detailed fabrics whilst stripes and dots highlight adjusted fits. 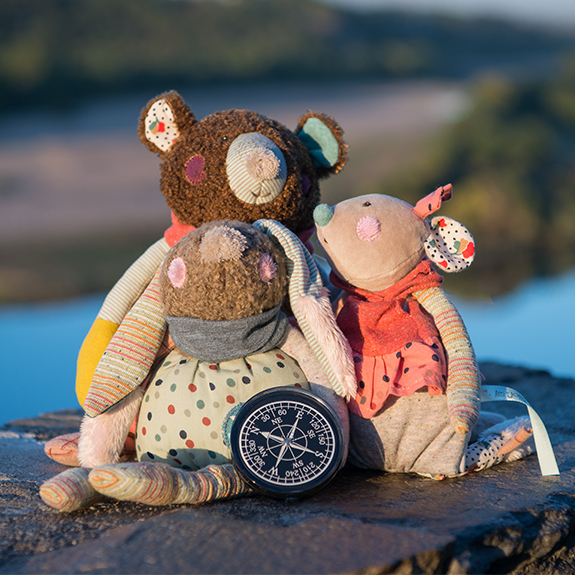 Each piece is an invitation for adventure. 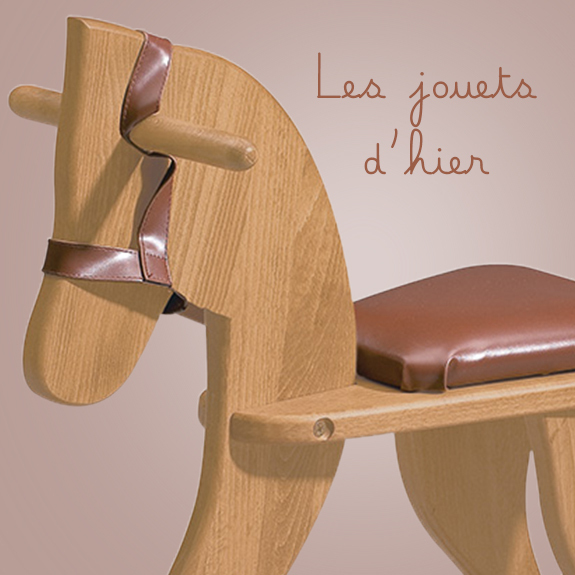 Enter the world of Olga, enter a collection full of grace and tenderness. 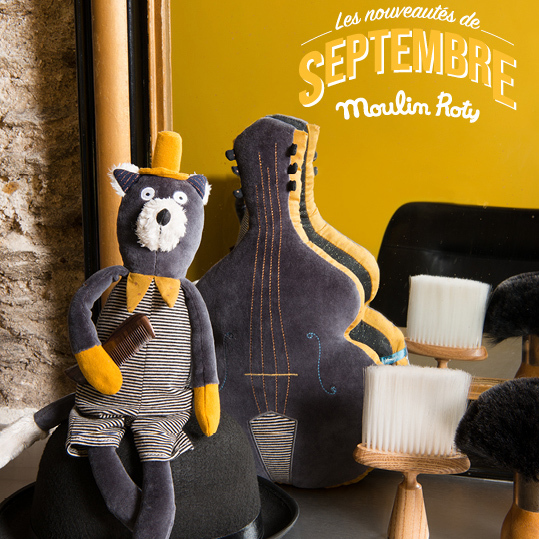 Alphonse, Fernand and Lulu are three happy, moustachioed tom cats with an elegant look, a touch snazzy. 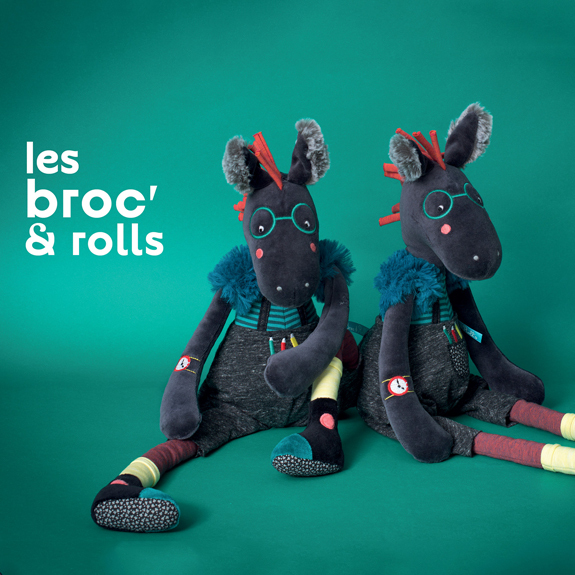 They share a love of beautiful instruments and cosy atmospheres. 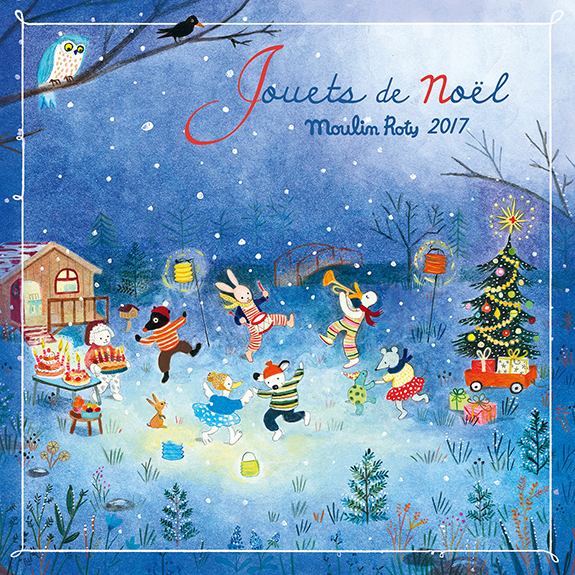 Up on the rooftops, the group plays music until night falls under the amused eye of Mr. Owl, their faithful companion. 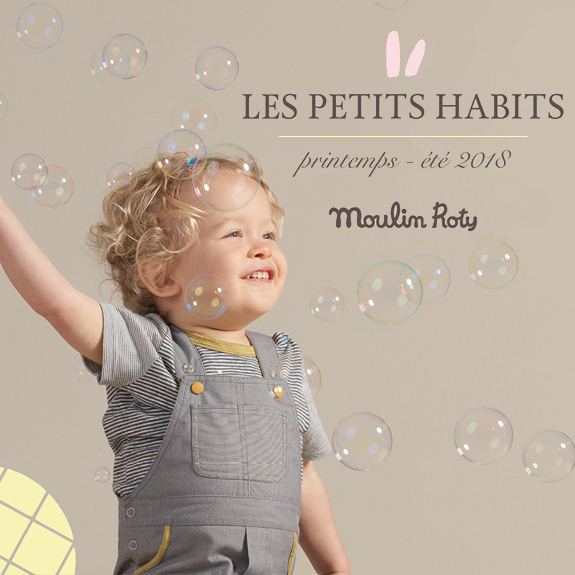 Moulin Roty offers a large choice of articles that can be personalized with his or her name. 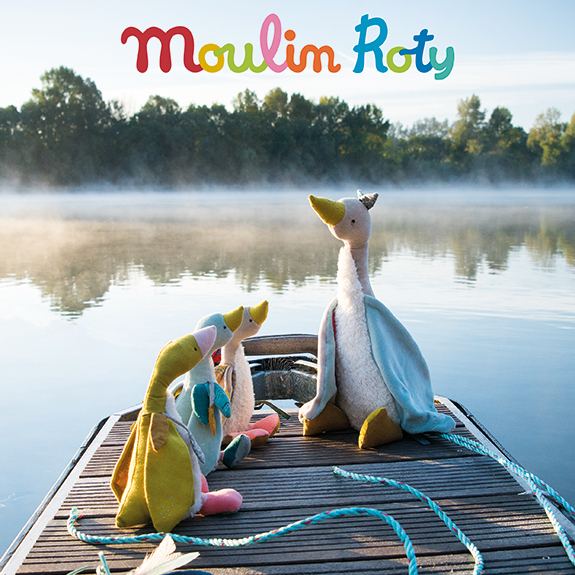 The happiness of their childhood will be kept forever thanks to the quality of Moulin Roty’s products. 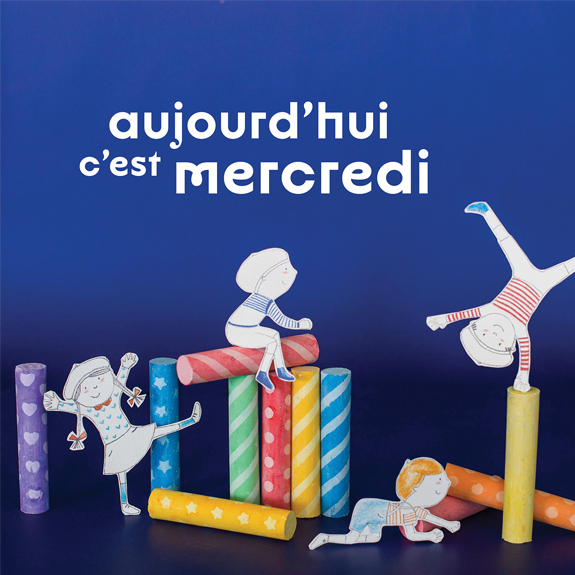 More than 70 references out of 6 collections can be embroidered for any occasion : birth, birthday, decoration . . . 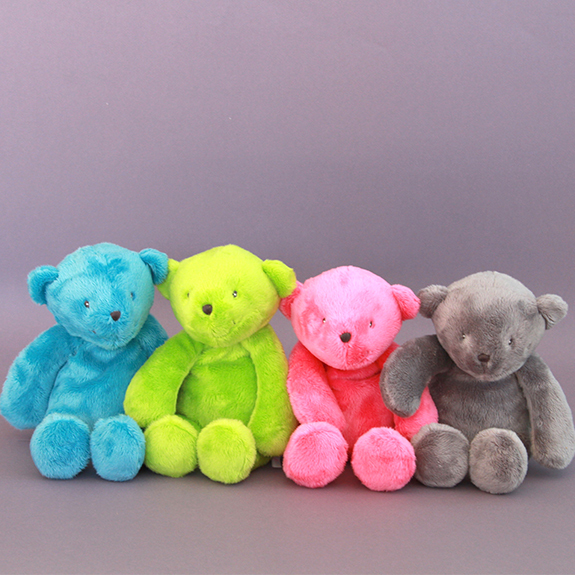 Unique knowhow and quality that ensures that the embroidery will last. 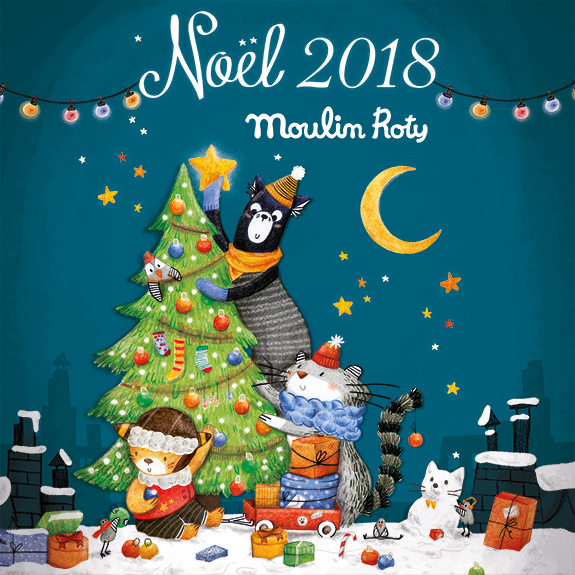 A personalized Moulin Roty card can be add to your gift at no extra cost, simply ask us when you place your order. 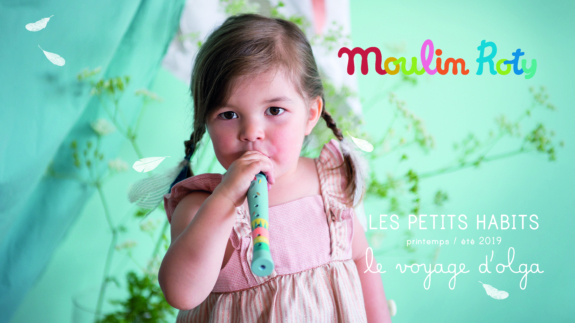 Your order will be delivered within 72 hours direct to a Moulin Roty retailer in France. 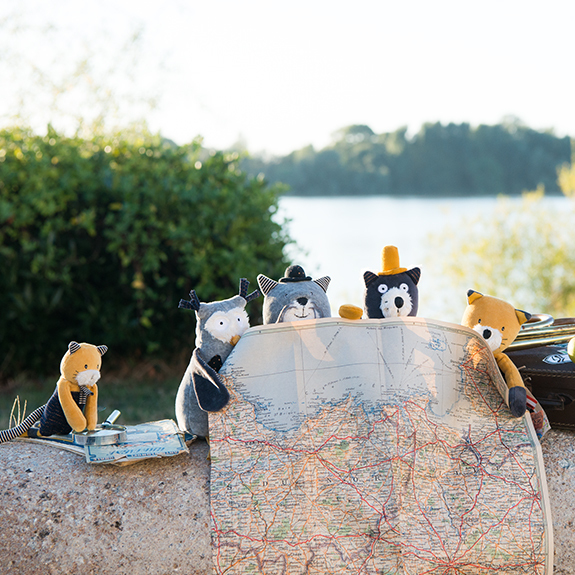 Please consult us for delivery to other destinations. 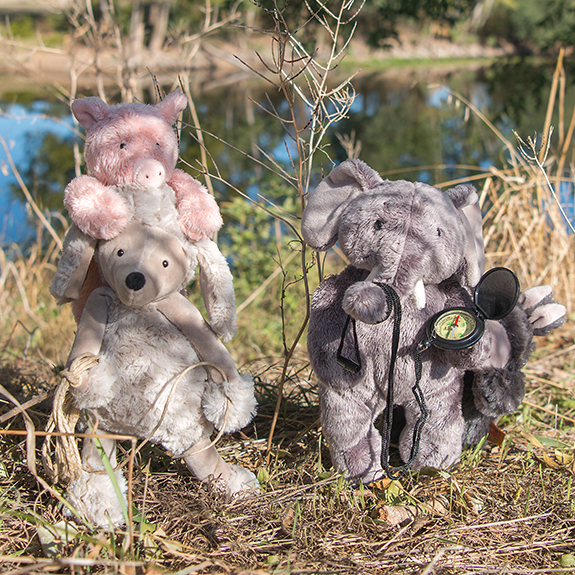 Out of the magical hat pops a mouse in her tutu, a multitude of amusing animals followed by a hefty elephant . . . welcome to the show! 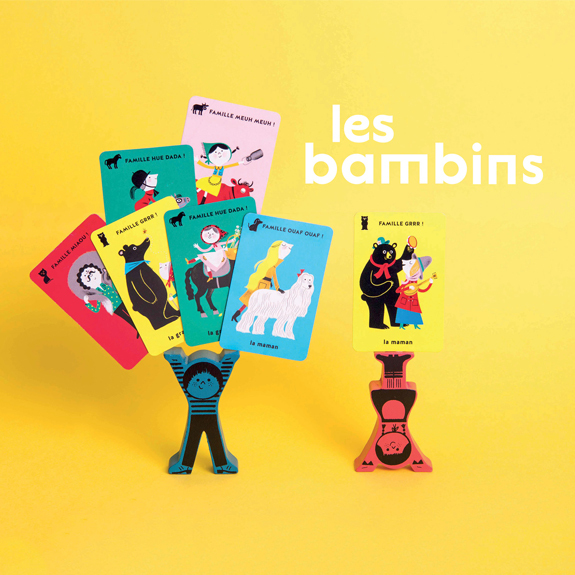 Les Petits Habits presents its new Summer 2018 collection on the theme of ‘Il Etait Une Fois’ (Once Upon a Time). 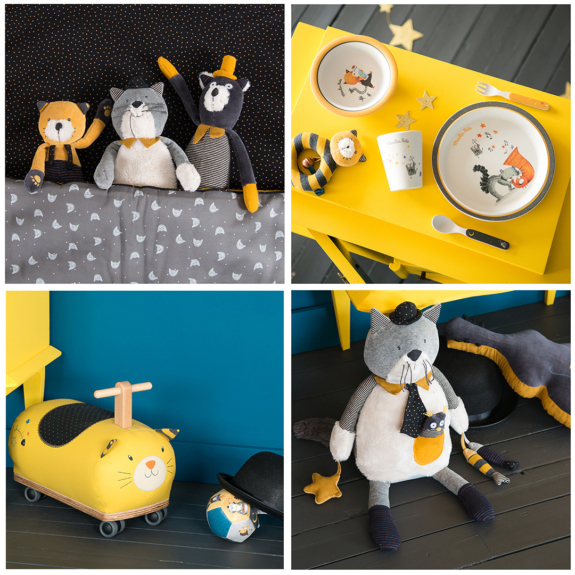 A mischievous, sprightly collection where stripes meet flower prints and soft, powdery tones contrast with black and gold. 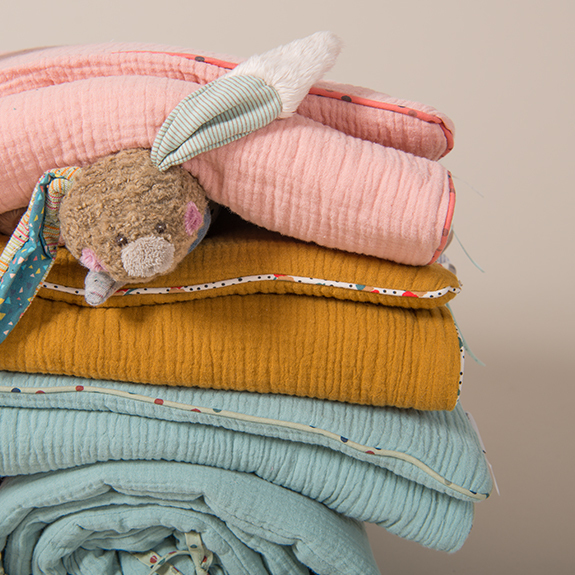 Muslin and airy cotton associated with mottled jersey enfold little ones in comfort and tenderness. 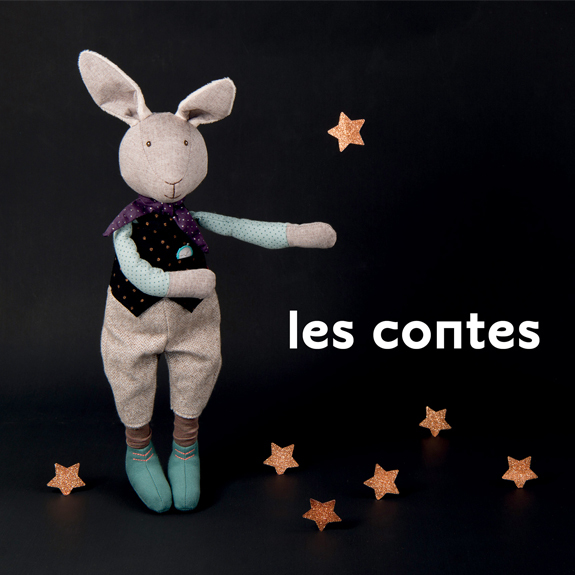 A sprinkling of stars and quirky embossed prints, Les Petits Habits ‘Il Etait Une Fois’ tell a contemporary tale full of magic and fantasy . 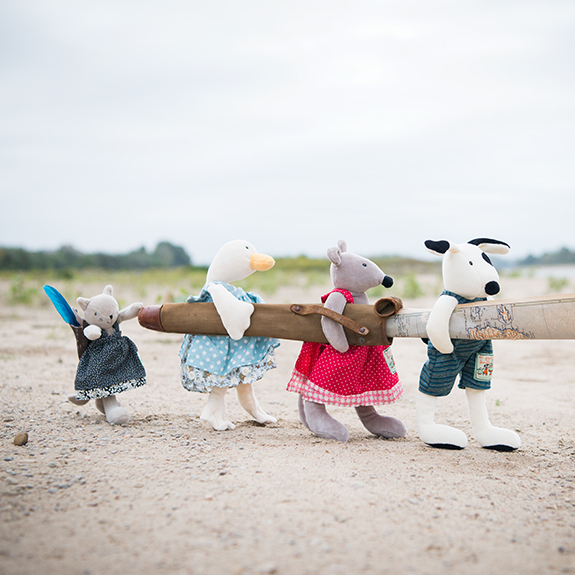 . .
Go to the collection ! 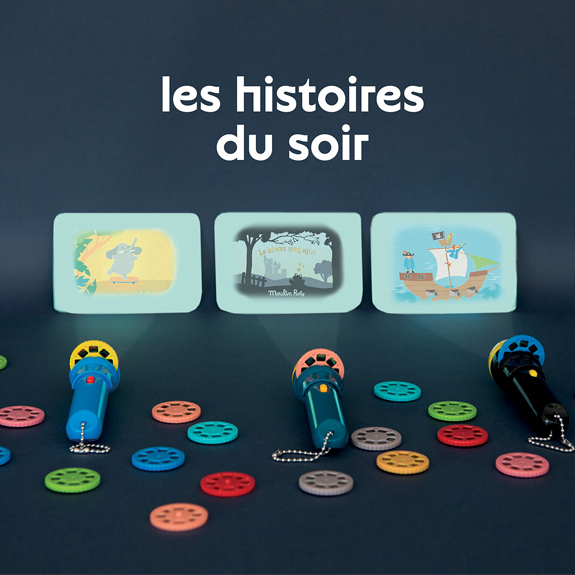 Les Jolis pas Beaux, Les Pachats, Les Petits Dodos are back with their new year resolutions and even more new friends that you will discover throughout the year ! 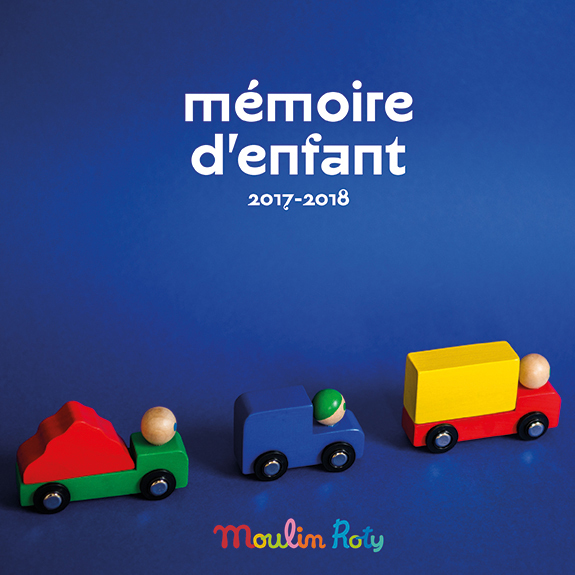 Preview our new Mémoire d’Enfant catalogue for 2017-2018 ! Colour is back ! 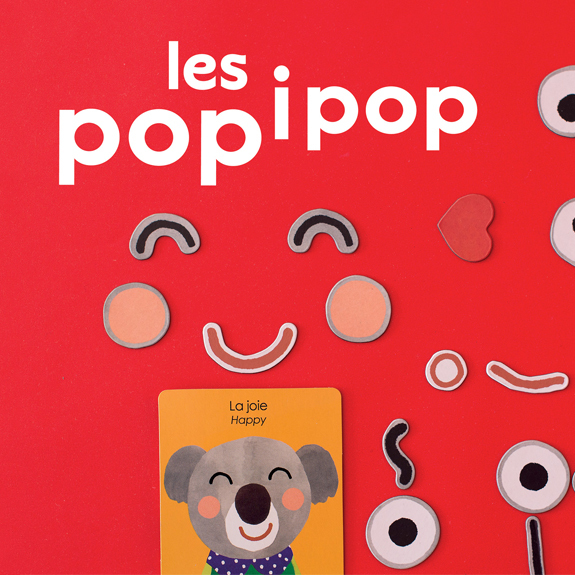 This new edition has a strong identity that is colourful and graphic where each page is punctuated with new, fun, essential products to learn and play. 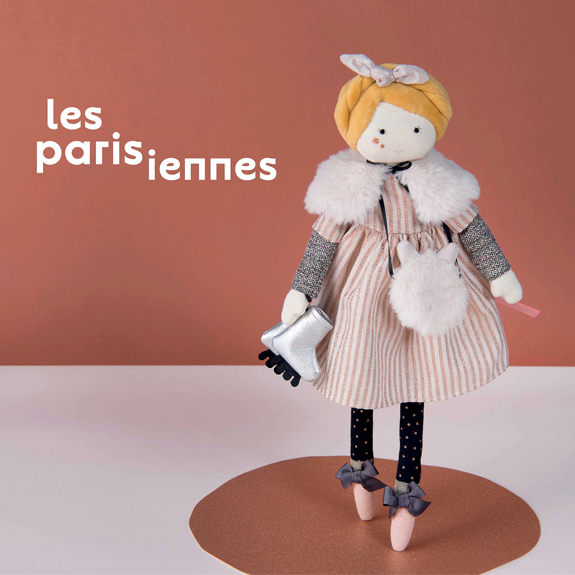 Discover our new collections and share six wonderful encounters with the illustrators, designers and stylists whose rich universes have given forth to each of our characters with their personal sensitivity and story. 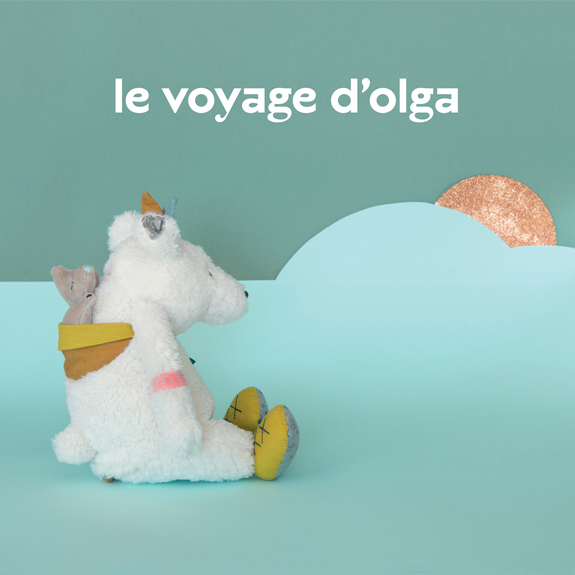 Fly away with Le Voyage d’Olga, a fantastical adventure of small, wild geese and their fellow travelers. 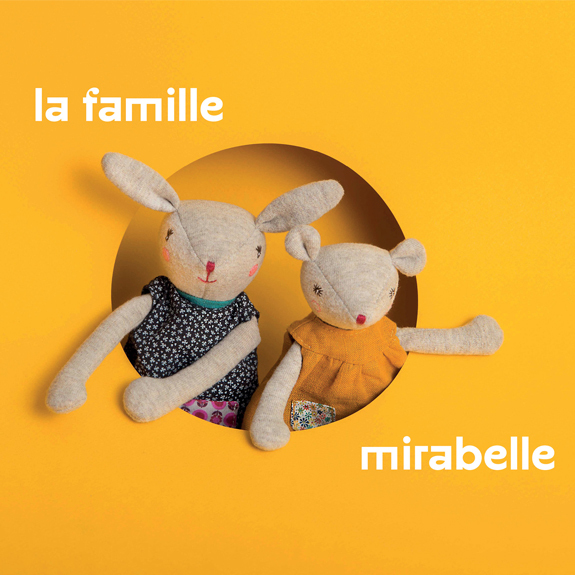 Get invited by the Famille Mirabelle who greet you in a flower covered prairie. 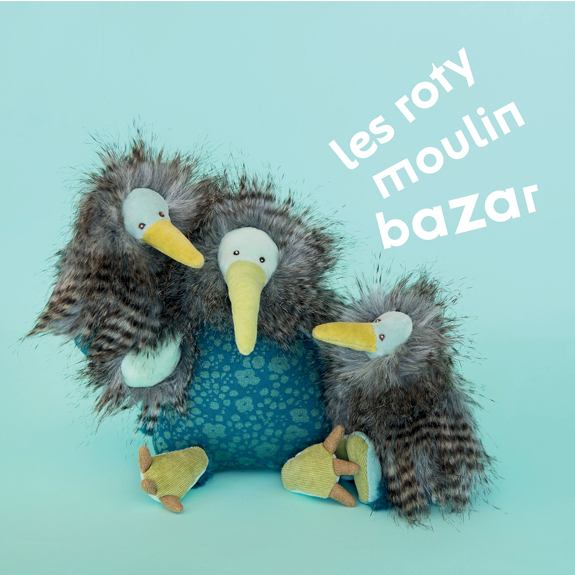 Meet Gus the vulture, our crazy new friend in the Roty Moulin Bazar! Not forgetting all the other surprises that will make you laugh, scare you and above all make you want to play! 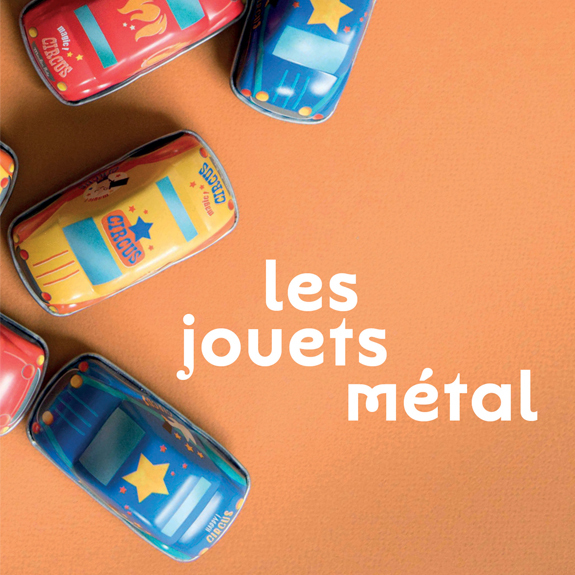 Nouveau catalogue Les Petits 2019 ! 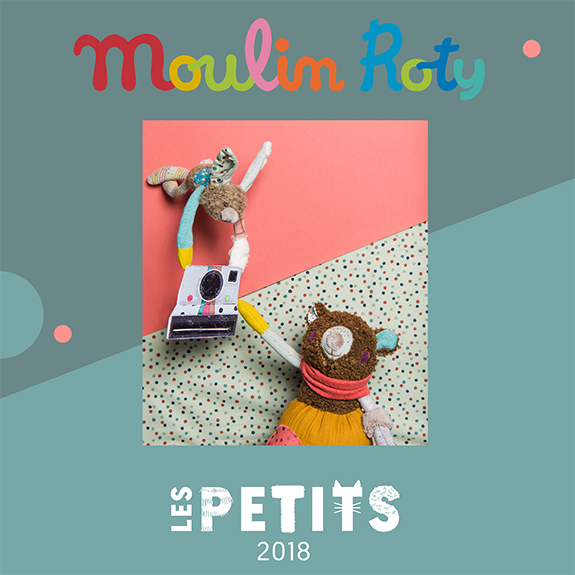 Discover the new Moulin Roty Les Petits catalogue! 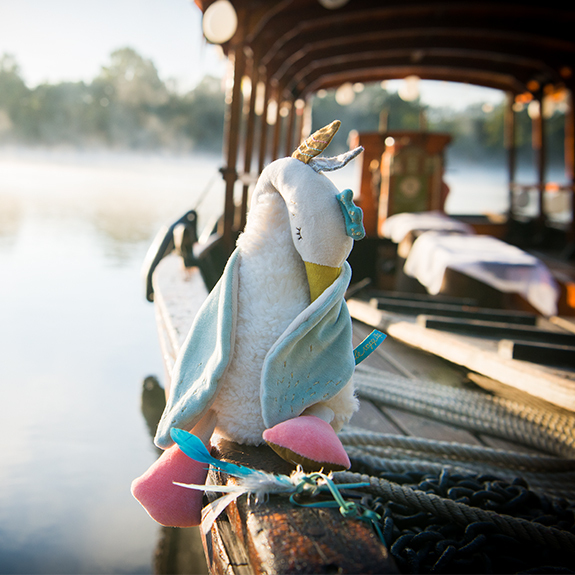 Drift along the Loire with the poetic Voyage d’Olga and meet new adventures! 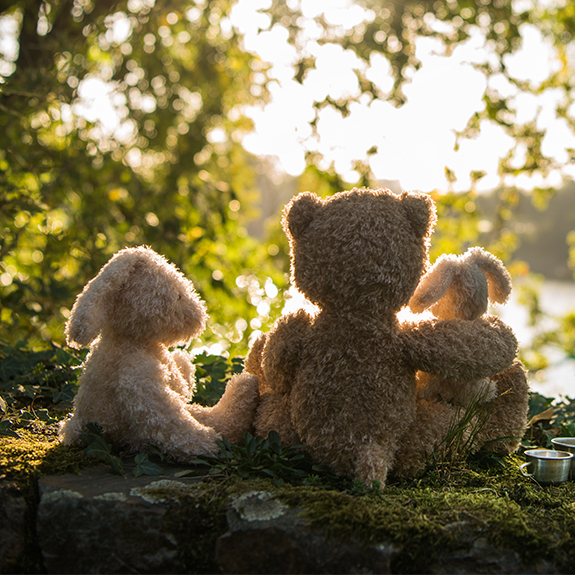 Keep your eyes wide open and let yourself dream! 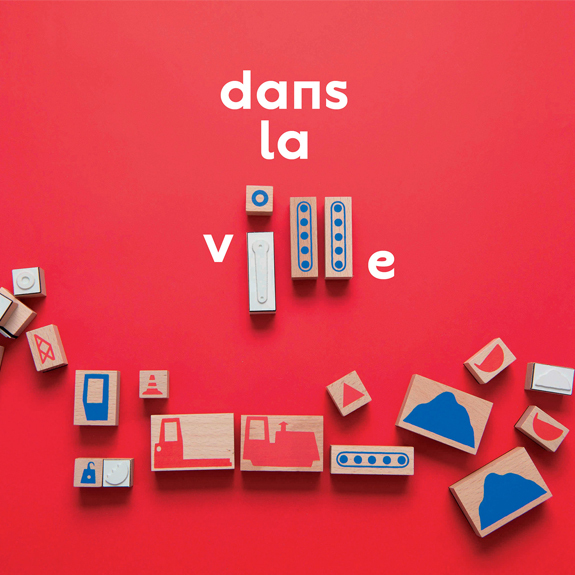 Click here to discover the catalog ! 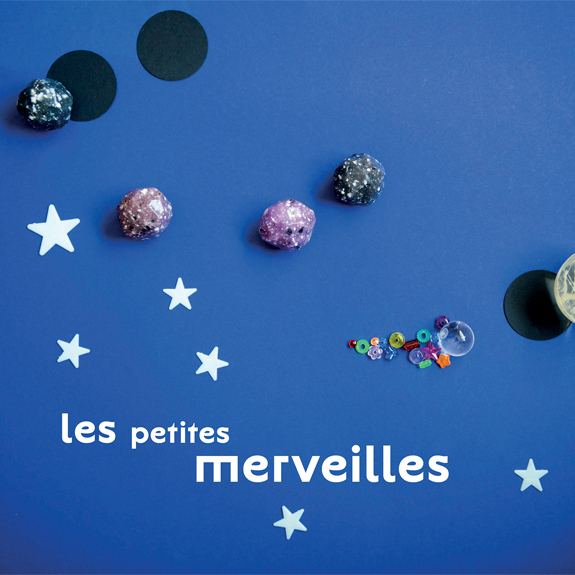 or browse our universe for discover our collections. As the weather picks up, birds are busy building their nests and nature brightens in colour. 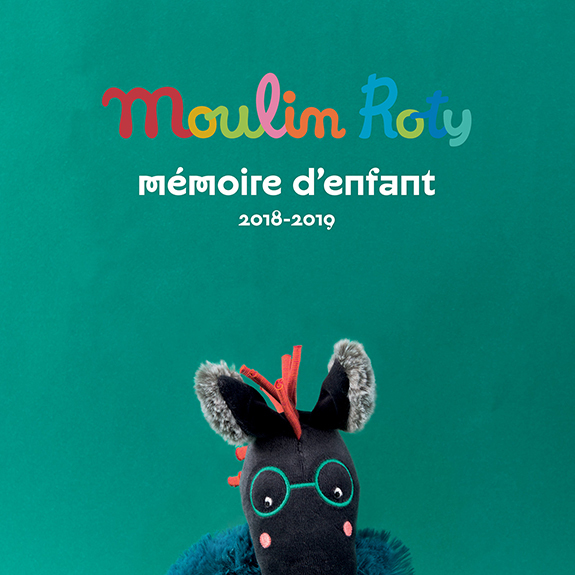 Moulin Roty accompanies the change in season with a selection of toys and objects that encourage kids to explore, plant and laugh with friends. 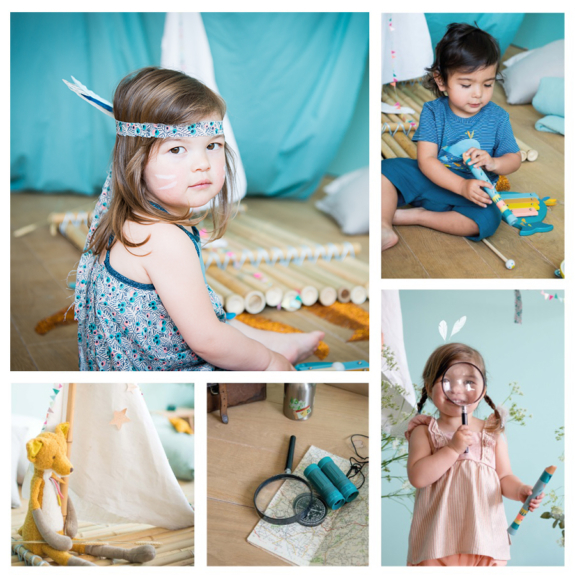 Have fun playing in the garden or on the balcony, discover plants and animals, hide in a teepee . 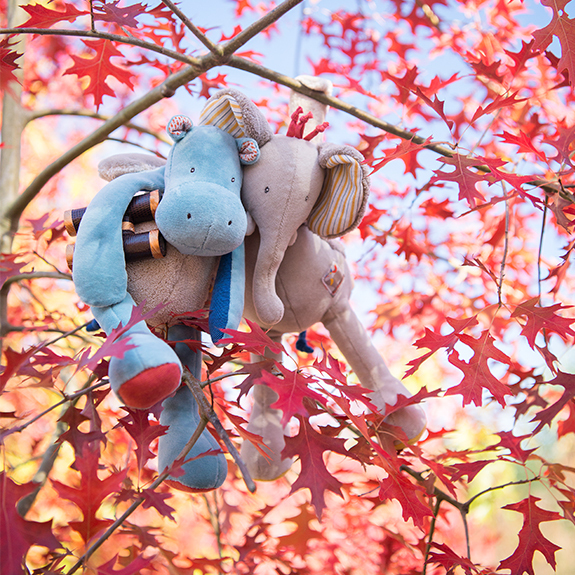 . . as the days grow longer, adventure calls! 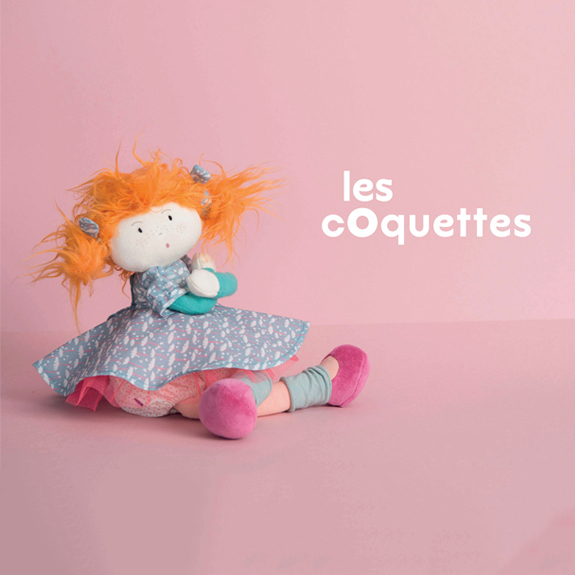 Click here to flick through the catalogue!! 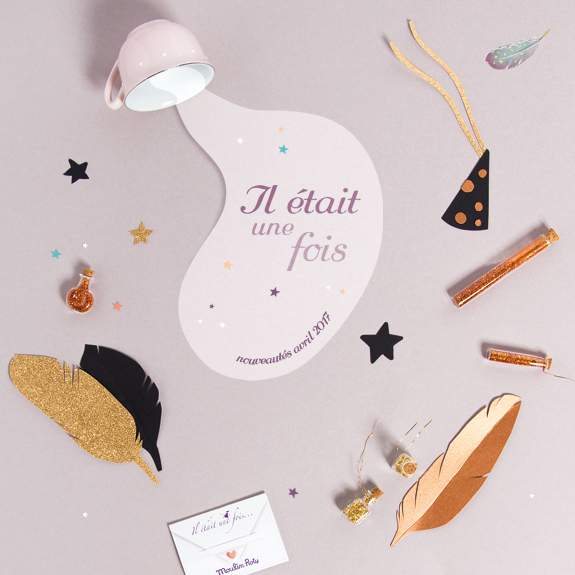 Under a shower of confetti and streamers, 2018 celebrates the arrival of the Jolis Trop Beaux! 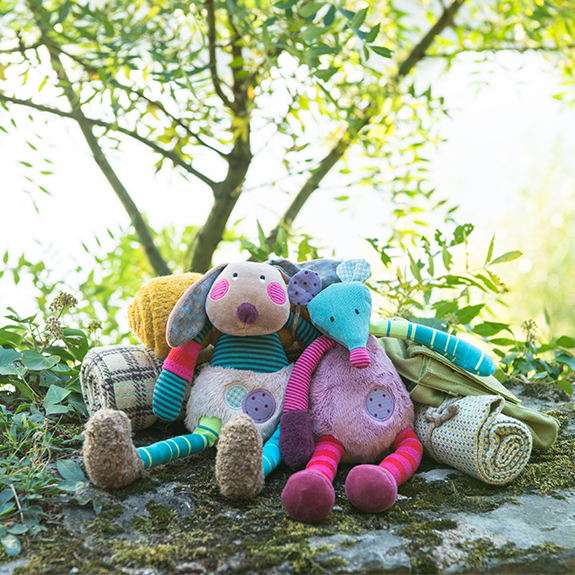 A subtle blend of colours and textures for this new collection which includes 4 adorable new characters. 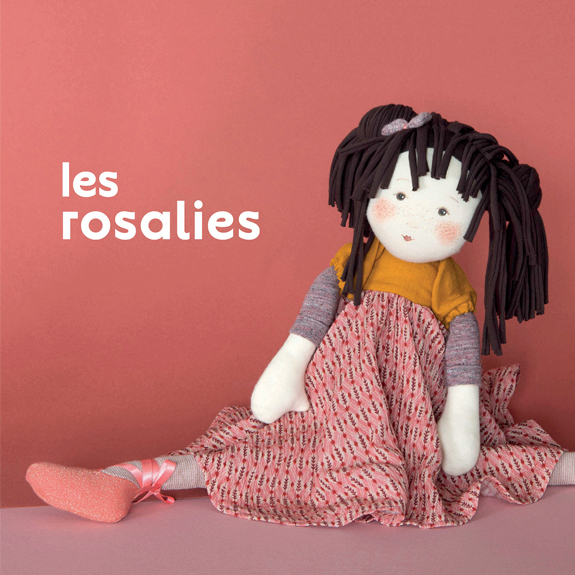 The Jolis Trop Beaux are a loveable bunch of friends who live in a graphic but tender world where each product comes in a choice of three colours. 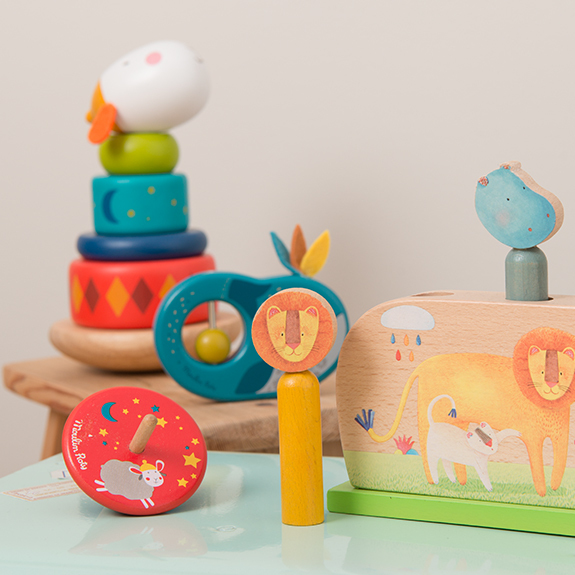 For both boys and girls, this new range is particularly rich and varied offering a multitude of colour combinations. All the collections hurry to strike the pose in front of the camera to mark the occasion ! 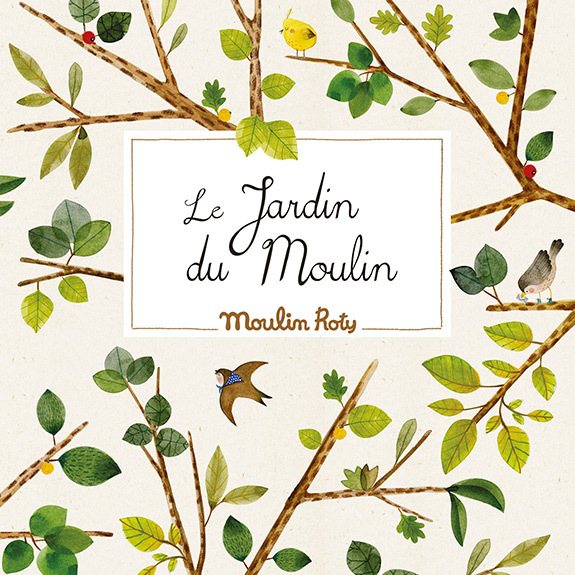 Moulin Roty wins an award ! 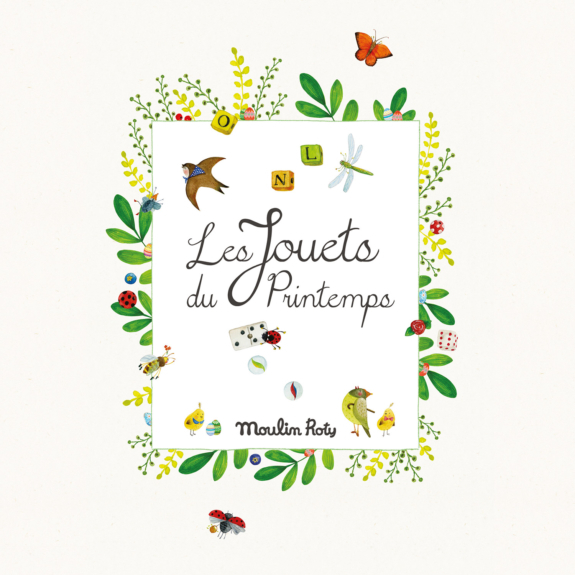 Moulin Roty receives an award from the trade fair Maison & Objet ! 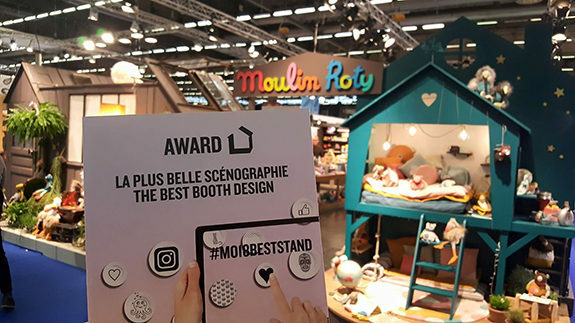 We are delighted to have won an award for the best booth design at Maison & Objet, the leading home decor fair. 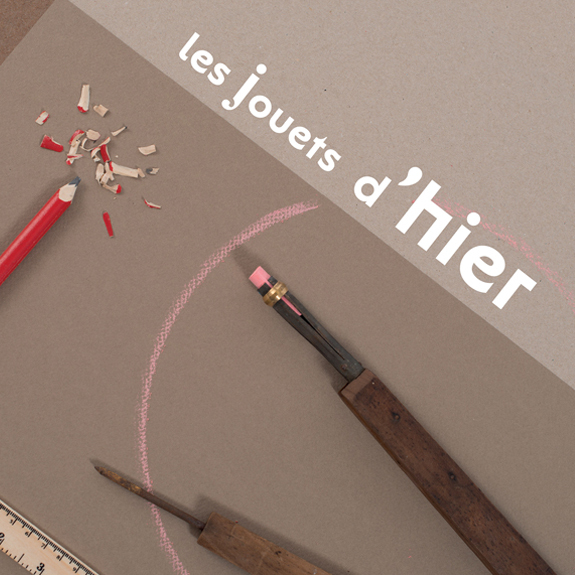 We strive daily at making everyone dream : young and old, professionals and consumers! 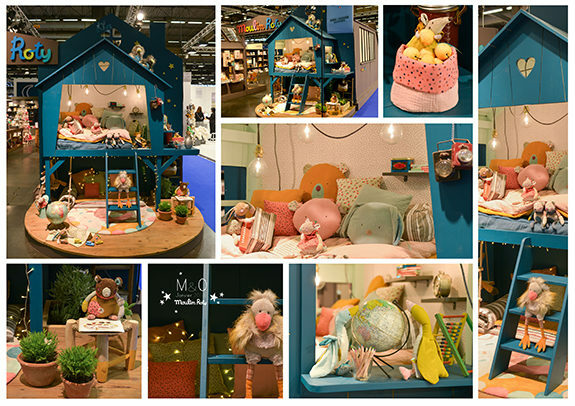 Click here for the photos of our stand . 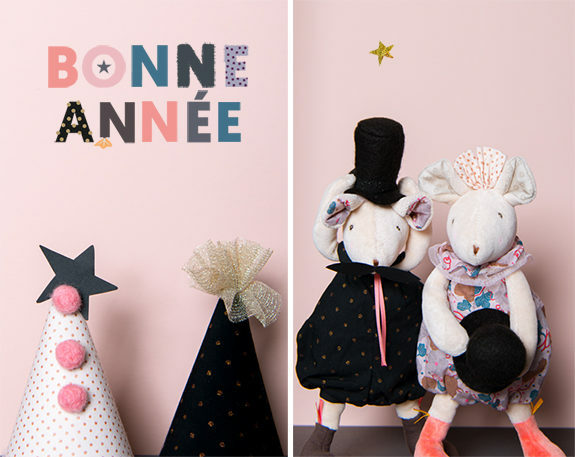 Celebrate Christmas with the Grande Famille ! 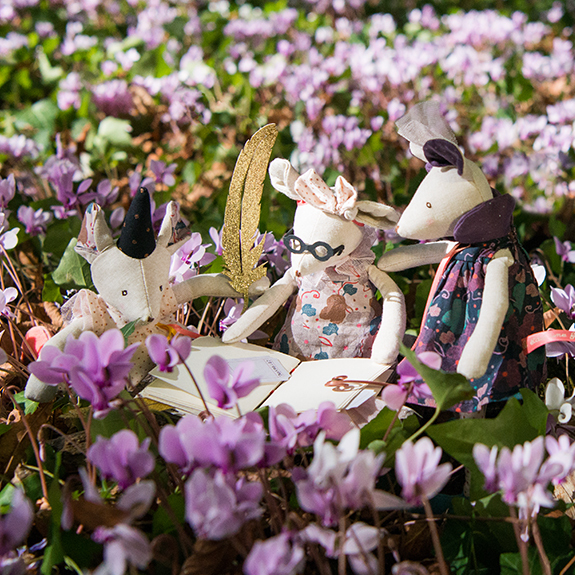 Once upon a time there were one, two, three tiny wish-making mice. As night falls, they scurry around baby’s cradle scattering a shower of golden stars under the benevolent eye of an enchanting owl who accompanies them in their magic lessons. 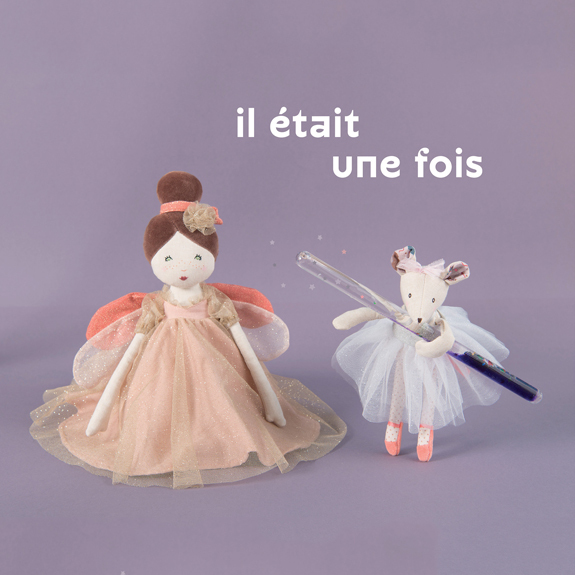 The graceful but mischievous little mice from the ‘Il Etait Une Fois’ (Once Upon A Time) range have taken over baby’s bedroom to offer you a new birth collection on the fairy tale theme that is magical and refined.